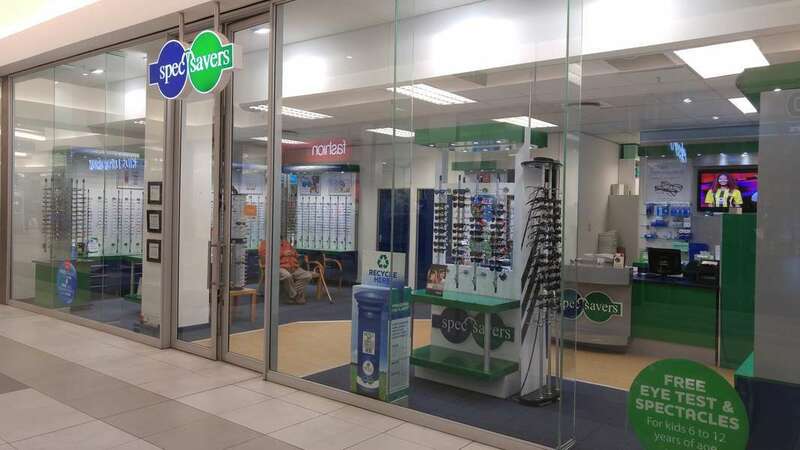 Spec-Savers Mimosa Mall has been providing optometric services to the greater area of Bloemfontein since August 1995. 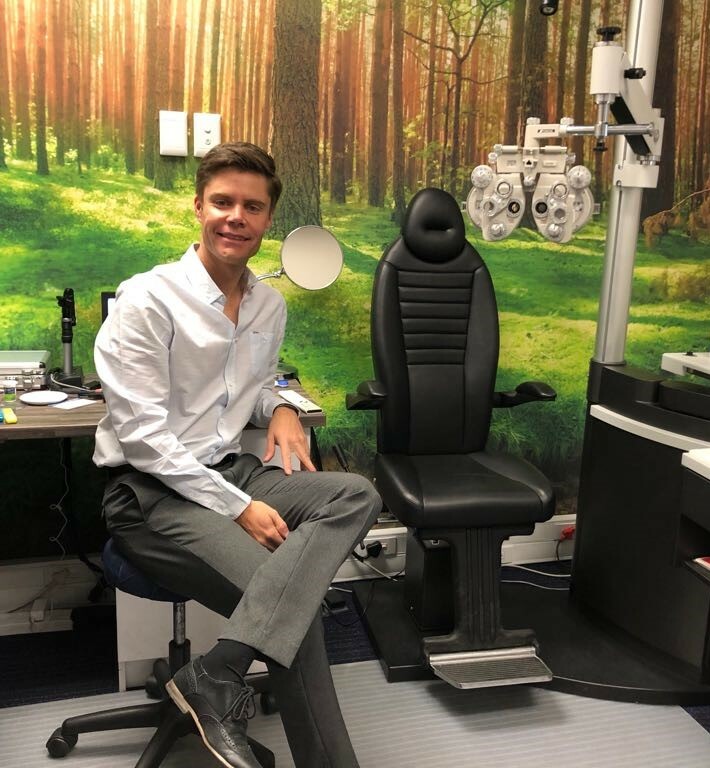 We are able to offer our patients innovative technology from our 2 testing rooms including a Fundus Camera. 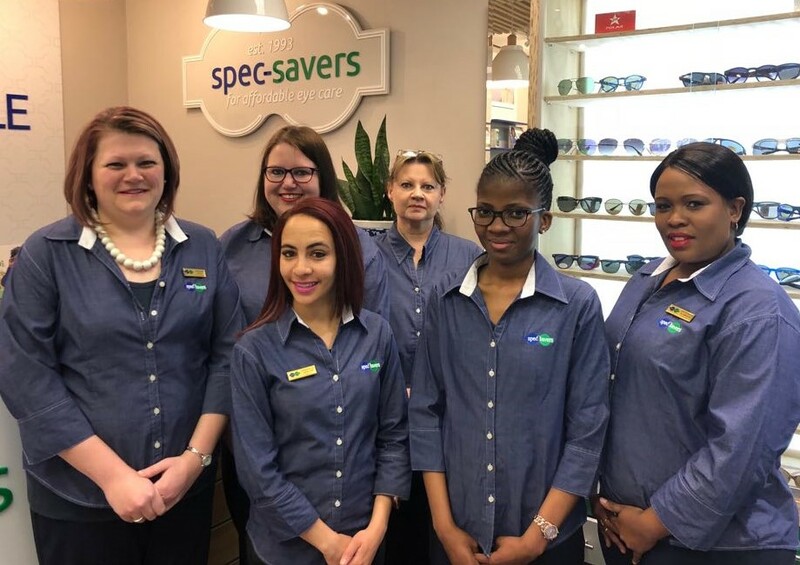 We value each patients as a member of our family and aim to not only provide healthy vision but also maintain a longstanding relationship. 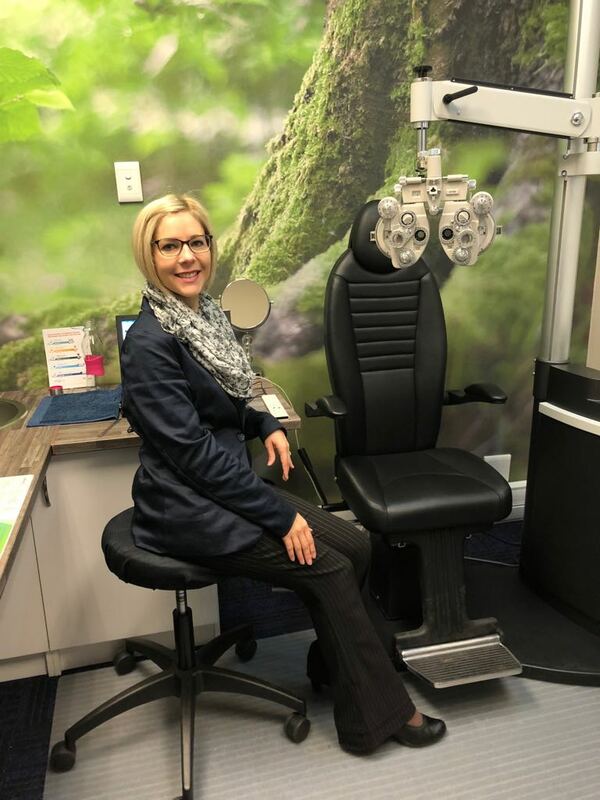 Our professional optometry practices has patience, friendliness and solid optometry knowledge. We strive to really listen to what the patient has to say, giving prompt and efficient service with quality products.